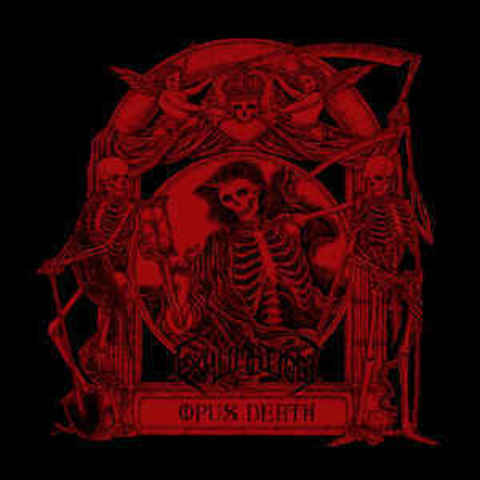 Death Metal by EXHUMATION from INDONESIA deserves the term „classical“: It is sinister, clanging and evil. The Eastern Asian roots are undeniable, but now the music is darker than ever before. The album offers an improved sound quality and reminds the listener of the legendary MAYHEM line-up, early DEICIDE or the occult songs of UNAUSSPRECHLICHEN KULTEN. Modern metal tends to go ways not everyone is fond of. But change is not always equal to more progression or mixing of genres. Now EXHUMATION’s second opus is ready, and it is colder and more pitiless than the first release. Still it relies on its Eastern Asian roots; but now they are buried underneath a thick layer of classical Death Metal which has an uncanny resemblance to the Black Metal of the late 80s.